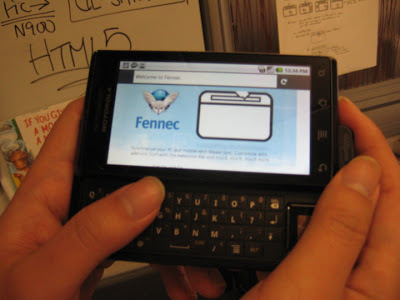 there may be a ton of amazing alternative browsers on the market for android, but come on, aren’t we really all just waiting for firefox mobile? the firefox posse teased everyone with the above photo via facebook yesterday. sneaky sneaky. rumor: nexus one headed to verizon march 23rd?